Looking at carpet stores in Indianapolis? Here's why you should be looking at Kermans. 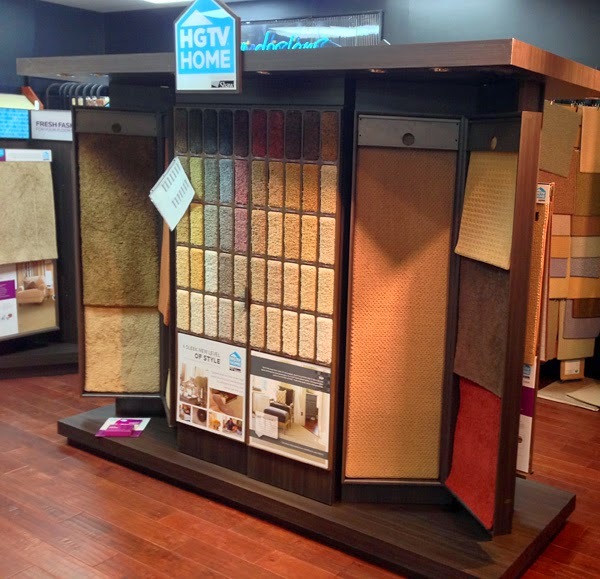 Walk into Kermans Indianapolis carpet store and you might be surprised at the wide variety of carpet styles we have in-house. Cut-pile, looped, twisted, berber, patterned... all available in a beautiful array of colors and shades. And all available at a fantastic range of prices. Whether you're looking for high-end carpet for your dining room or a more durable, affordable carpet for your game room, Kermans has your floor covered. 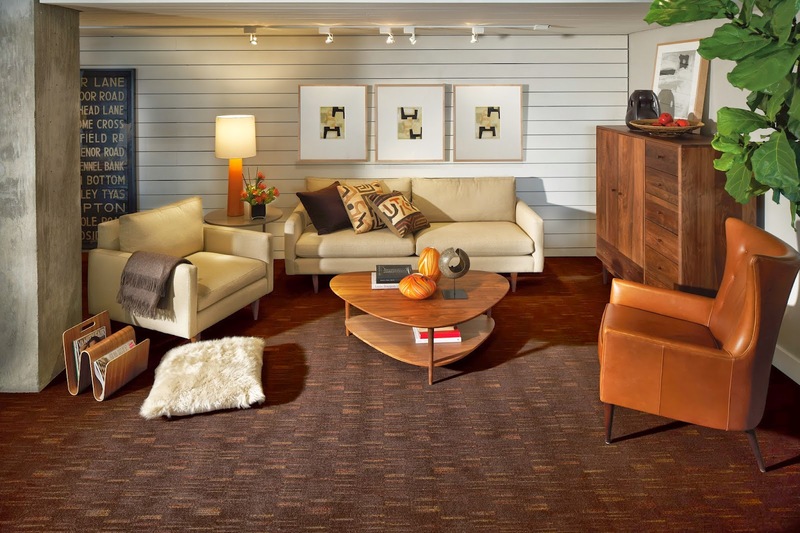 Find out what types of carpet are available in our Indianapolis carpet store. There's only one Indianapolis carpet store that has this feature! How does the Kermans Advantage benefit you? It puts our buying power and longevity to use by giving you better prices, more options, and the best service and installation. The Kermans Advantage gives you one source for all the flooring you'll need - carpet, tile, wood, and area rugs. At Kermans we're picky about where our carpet comes from because we know it makes a difference in how well it lasts in your home. You'll find Karastan, WundaWeve, Couristan and many more offerings at our Indianapolis carpet store. We're also your authorized retailer for HGTV Home Flooring by Shaw - so when you are inspired by a design you've seen on their television channel or in their magazine or on their website, we can help make it a reality in your home. View the carpet manufacturers carried by Kermans. When you are looking for carpet, look no further than Indianapolis carpet store Kermans. We've been helping Central Indiana homeowners carpet their homes since 1921. Stop by our showroom on the northside of Indianapolis and talk to our helpful staff about your carpet needs. We look forward to meeting you!